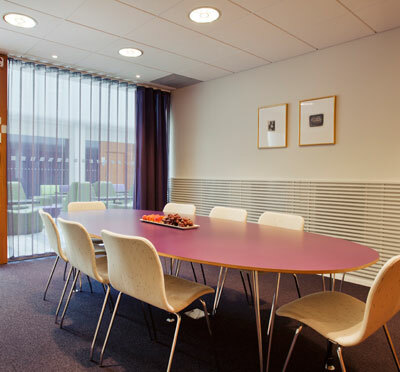 Näringslivets Hus is housed within the Private Business Centre and offers full-service conference provision in-house. 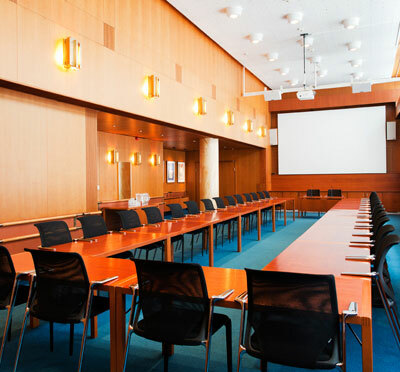 Every aspect of the meeting, from logistics to technology, is covered at all times by the professional staff, which allows guests to focus solely on the work at hand. 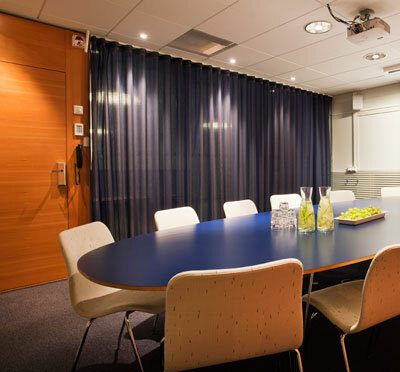 Meeting rooms at Näringslivets Hus can accommodate gatherings with anything between 2-250 guests. 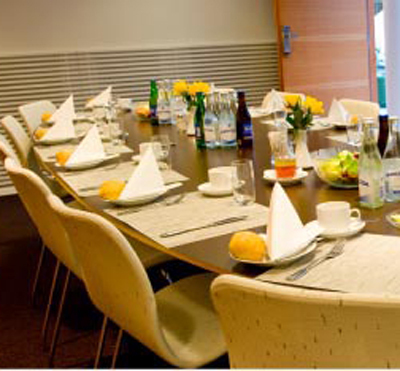 With 18 individual spaces, this venue can meet most needs and demands in terms of layout, security and technology. 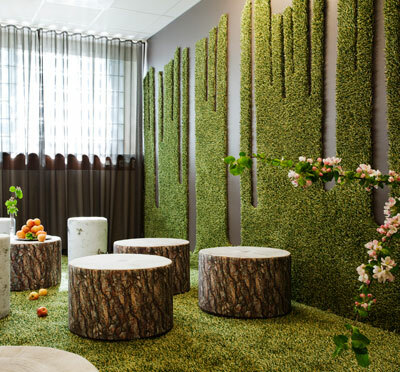 Besides the larger conference rooms there are also several smaller spaces which can be used for small meetings or for private discussions, away from the main group. 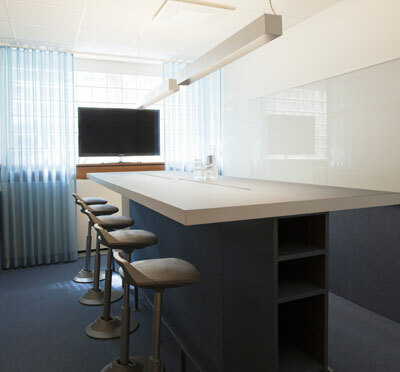 Competent staff is available at all times, and there is always a technician present to assist with equipment if necessary. 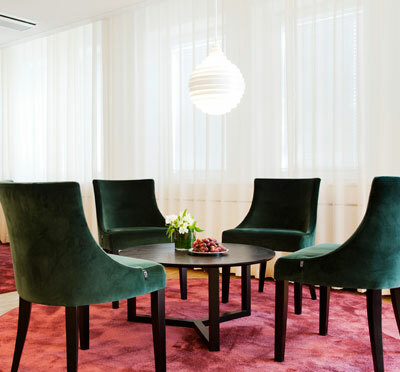 Näringslivets Hus is situated mere minutes away from the Central Station in Stockholm, close to the attractive plaza Ostermalmstorg. 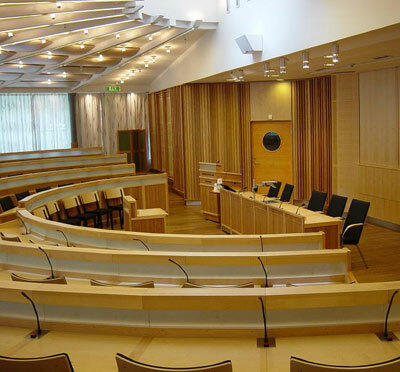 Communications to other parts of the city, as well as local airports Arlanda and Bromma are excellent and easily accessible. 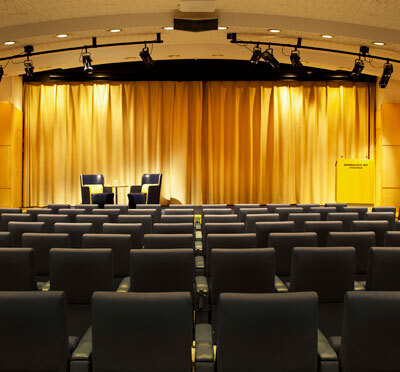 Have you been to Näringslivets Hus Konferens & Rest i Stockholm and want to give your own comments?